MS: no more copy-pasted features? Wow! Did Microsoft really stop copying features from competitors and really came up with new things? 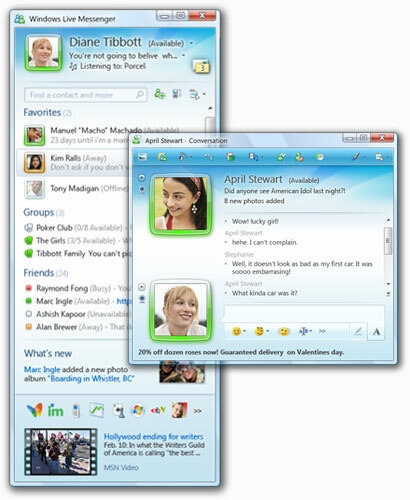 I make a bow - the new Microsoft Live Messenger (BETA) did look appealing right after login.